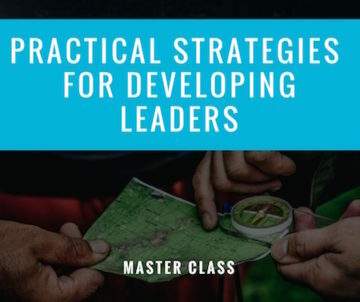 This is a story of failures – and how you can learn from them. 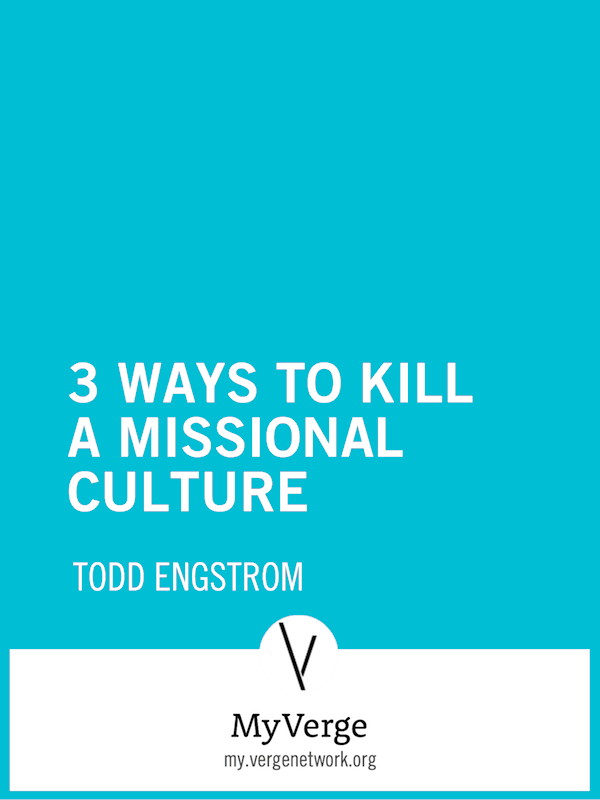 So rather than present a polished vision, values and practices, Todd Engstrom takes a little different tack – he candidly talks about putting all the “missional” ideas into practice in a real church. 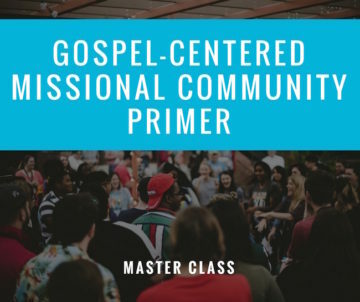 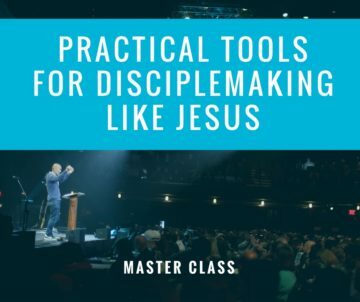 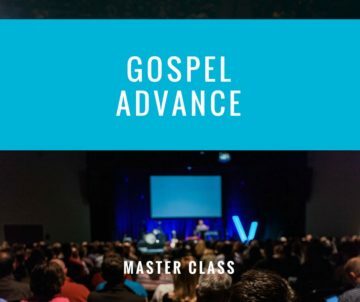 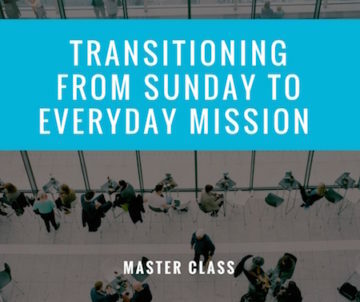 His gut-wrenching honesty about their failures in the transition to missional is full of lesson after eye-opening lesson.